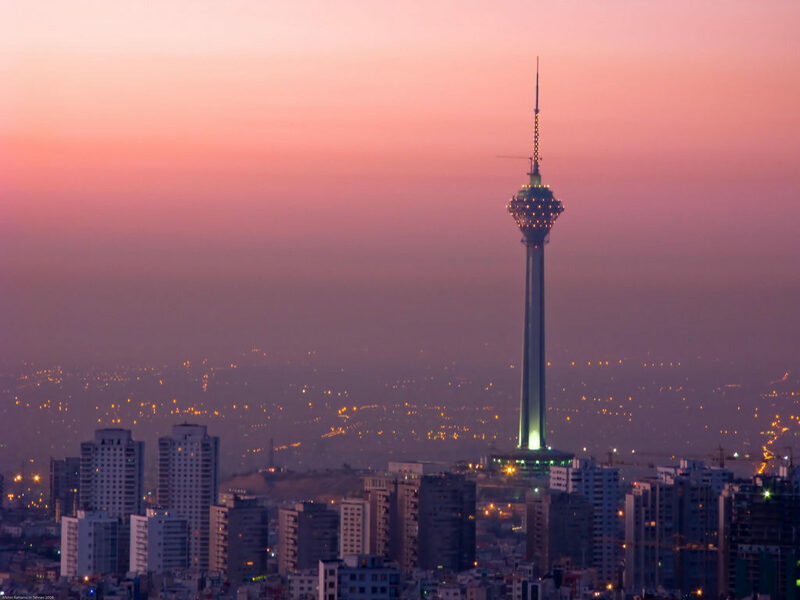 Prepare to have your breath taken away as we take you on the definitive journey around Iran. 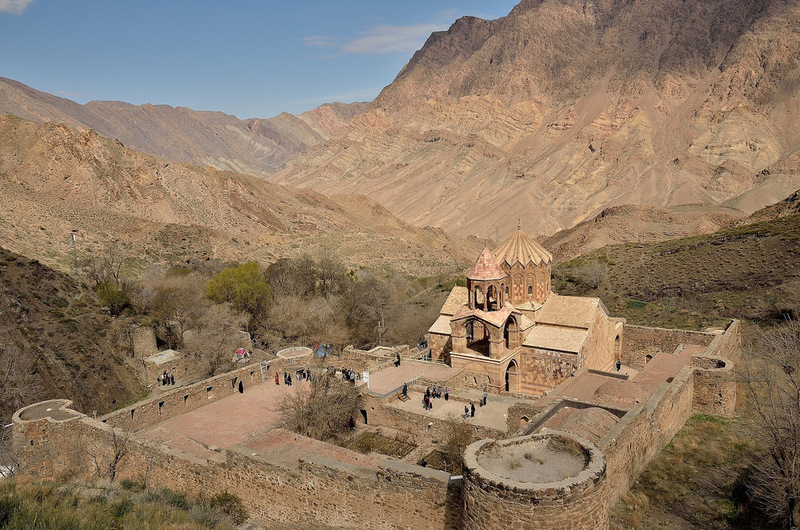 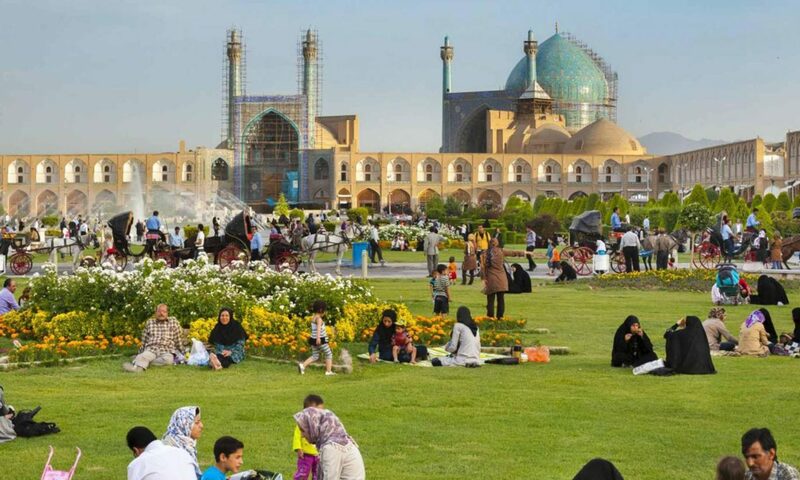 This tour encompasses all the major attractions in Iran, plus a rare opportunity to visit North Western Iran (Iranian Azerbaijan). 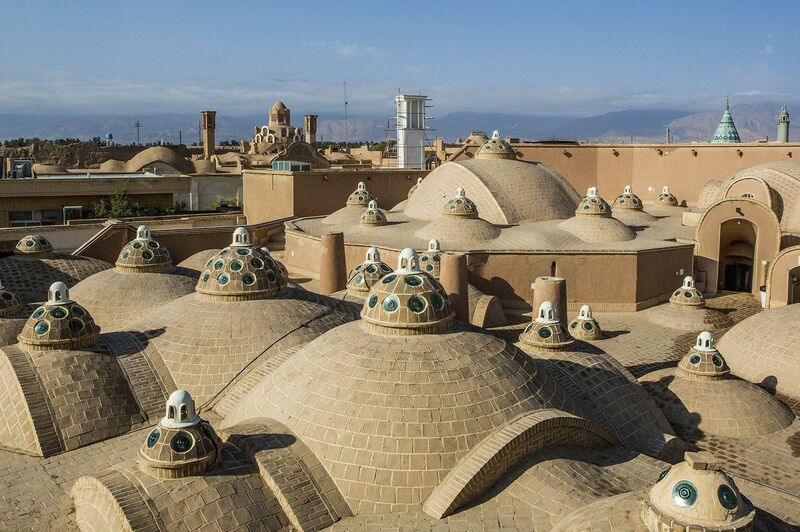 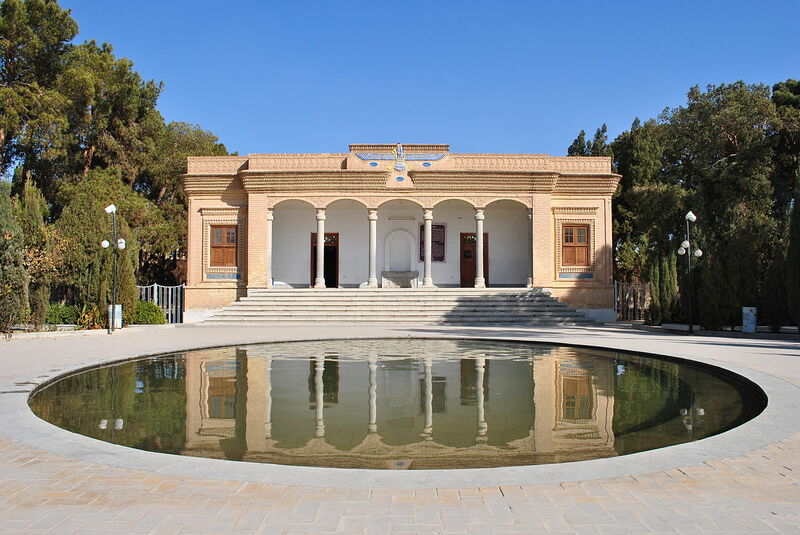 Experience the Magic of Persia as we guide you through Iran and the timeless sights of the Silk Road, including Tehran, Isfahan, Tabriz, Kashan and the legendary, ancient city of Persepolis. 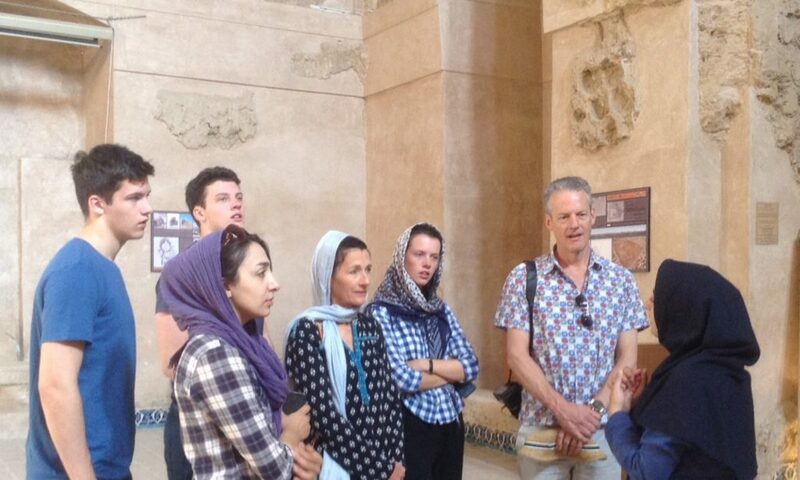 Our groups attract well travelled open minded individuals, who are naturally curious, keen to learn and to make their own minds up about Iran. 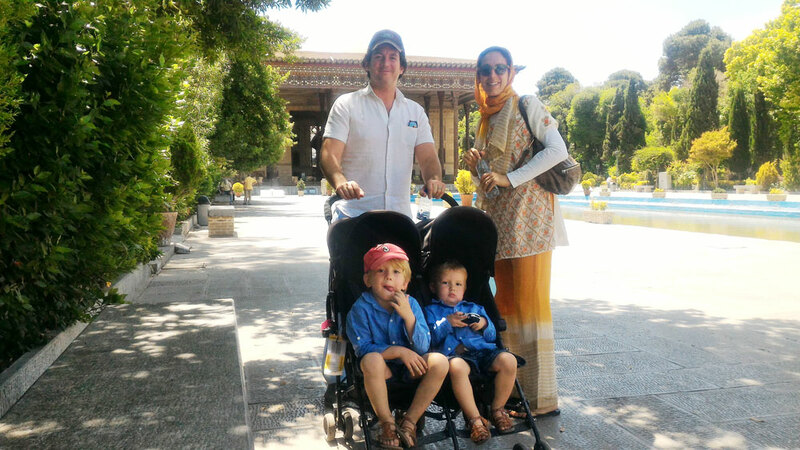 Our guests are a mixed combination of couples, single travellers and also families with grown up offspring.